What to do About Dead Ends Hair? First published September 15, 2017 , last updated April 16, 2019 . Reading time: 5 minutes. If you’re anything like us, you’re done trying to manage those dead ends. Hair dead ends or split ends, are a consequence of hair damage. Luckily, it is not impossible to get rid of them, and we’re here to show you how. Everyone will tell you that the definite solution for dead ends is a visit to the hairdresser. That’s true, but taking proper care of that beautiful hair can make you postpone getting a new trim, and that’s why we are here for. All that is about to change now! Although dead ends are more common in long and thick hair, short and fine kinds of hair can have them too. The best way to avoid split ends is to prevent them, there is no miraculous way to make them disappear. If you don’t cut your hair for 6 months or longer, we recommend you get yourself a haircut or a trim so that you can start fresh, but feel free to try out our tips before that as well to see what works for you. Get ready to get happier, shinier, healthier hair! Why do we have dead ends? First, it’s important to understand what is causing the plague. The most common cause to split ends is inappropriate hair care: excessive use of blow driers, brushing wet hair, chemical treatments such as perms, bleaching and dying hair. All of these can make your hair prone to split ends. Not only do they make your hair loose its shine, the split ends will make your hair look extra dull. Make sure that you disentangle your hair carefully when combing, do not comb your hair straight out of the shower, and avoid blow drying and strong chemical treatments when possible. Don’t leave aside a healthy diet neither, as deficiencies in vitamins and nutrients can also affect hair’s health. Exposure to sun cold, heat and wind also contribute to those split ends. Remember, not even the most perfect haircut can resist to poor hair care. So having a hair care regimen will be your biggest ally here. Next are 3 easy ways that will get you rid of split ends for good. Most people don’t know how to towel their hair properly. Most probably we are in a hurry and we just rub it against our head. That damages the outer layer of your hair, causing more frizz and even hair breakage. So, when you leave the shower reach for the towel and put it around your head, gently stroke your hair so that the towel absorbs the water. Do this until you feel the towel has absorbed as much water as possible, or even use a second towel if your hair is long and thick. By any means, do not rub the towel frenetically front & back and up & down, and don’t twist the towel/hair neither. As we said, that will only enhance breakage and damage. Dead ends are part of a bigger problem: your hair is damaged and needs protection and care. One of the best ways to take care of it is by using products that specifically target damaged and dry hair, like leave-in hair masks. After shampooing, apply the mask generously from root to ends, and let it sit for a while. You may use a wide tooth comb to go through your locks. After, wash your hair again to make sure there is no leftovers. Do this twice a week, for about at least 20 minutes. Extra tip: do you have very dry and damaged hair? After shampooing, towel dry the hair gently, then apply the mask and let it sit. Remove it and re-apply shampoo. There’s no time limit, you can even let it sit overnight for extra nutrition. If you don’t know which masks to choose, the next time you hit the drugstore check the labels. 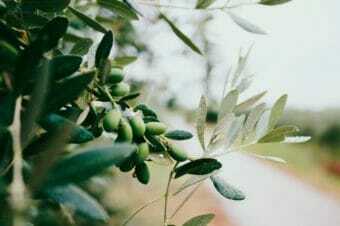 Give preference to products that list ingredients such as almond oil (for thinner hair), jojoba oil (ideal for dry hair) and argan oil (to add shine to the hair). They will nourish your hair and prevent deadends to form. There are easy DIY ways of taking care of your hair with ingredients you probably already have at home. You will need 2 eggs, 3 table spoons of olive oil, and 1 table spoon of honey. Start by mixing the eggs and the olive oil until you reach a creamy consistency. Then, add the honey and add it to the mix. 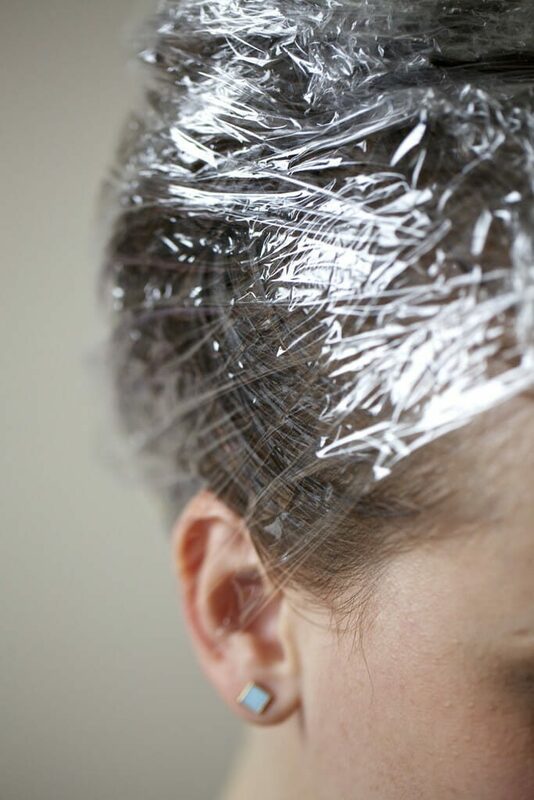 When you’re done mixing, apply it from roots to ends, cover your head with a plastic wrap and let it sit for at least an hour. Once you’re ready, carefully rinse your hair thoroughly until the product is out. Wash your hair again with shampoo and apply conditioner afterwards. Taking care of your dead ends hair is not hard, but it definitely takes time and some patience ;) If you’re always in a rush, try to at least use a mask for 2 to 5 minutes for at least once a week. Don’t forget to protect your hair from exposure to sun, and be gentle with that comb! 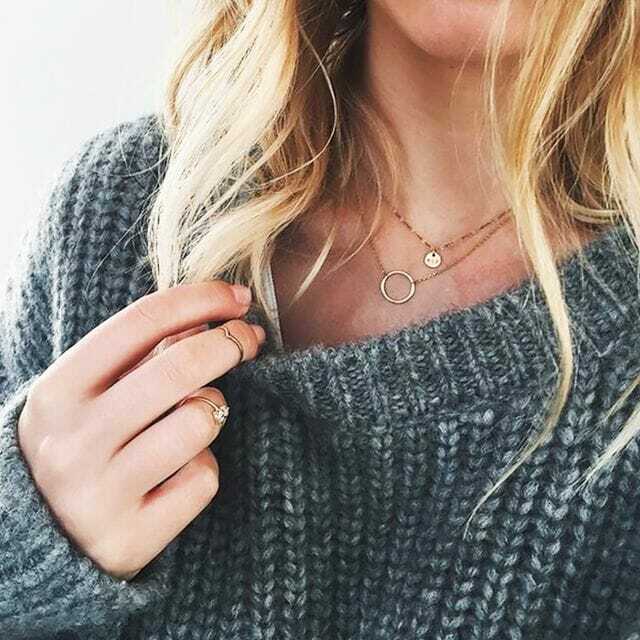 There is no miraculous way to end split ends. These tips won’t work overnight, but if you adapt them in your routine you can definitely start to see changes after a couple of weeks. Get Rid of Split Ends With These Products For Frizzy Hair!